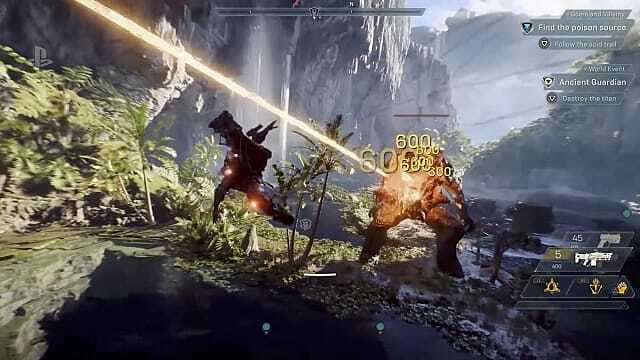 BioWare's Anthem, a game that strongly resembles the likes of Destiny, has had an interesting first month. 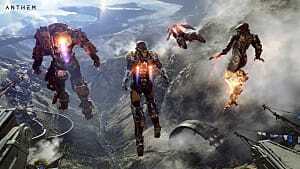 It released to underwhelming reviews highlighting problems with the loot system and the need for more content. 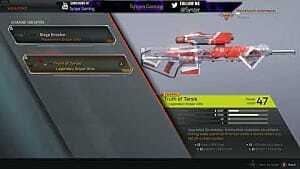 Then, some serious bugs came to light, including one with the potential to brick PlayStation 4 consoles. EA responded with patches and acknowledgments, but some still wondered about the game's future. 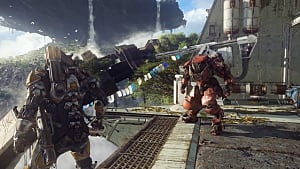 And now, market research group NPD has released its February report, with Anthem at the top of the month's best-selling games list. 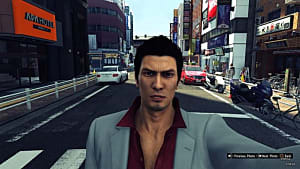 NPD's figures come from sales tracking and other research, not actually from the publisher itself; the numbers do not include digital sales. Although EA has not officially released any sales numbers regarding the game, it's an impressive feat for a number of reasons, not only because it defies all the problems the game encountered in that first month. 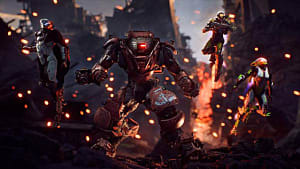 Other new games, including Metro: Exodus, were outshone by games that debuted back in 2018. 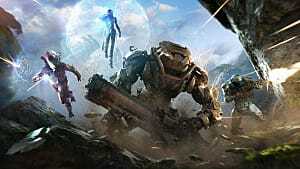 Anthem not only sold more than Metro, Red Dead Redemption 2, and Super Smash Bros. Ultimate, it also managed to outsell recent big hits like the Resident Evil 2 remake and Kingdom Hearts 3, the latter of which released late in January. 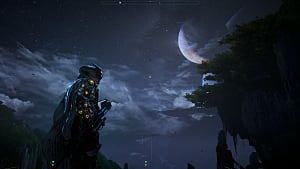 More importantly for BioWare, Anthem's debut sales figures make it the developer's second best-selling game in its launch month, behind Mass Effect 3. It's good news for EA as well. The publisher's decisions always seem to do the opposite of what its fans want, and it has had a difficult year already. 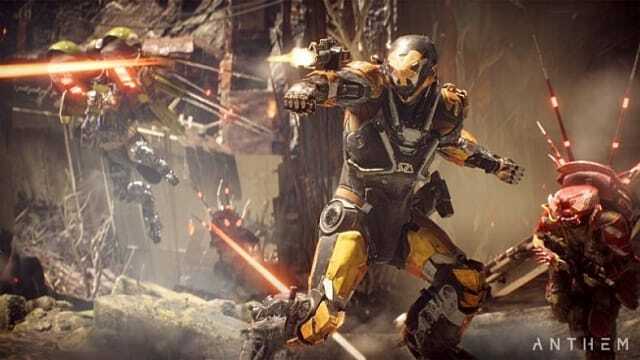 Anthem's sales figures are a bit of good news to brighten the darkness. NPD's report also showed that the total amount spent on console, handheld, and PC games in February increased by 15% this year compared to last February, and the year-to-date amount spent is $896 million, an increase of 10% compared to last year at the same time. 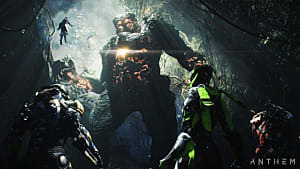 Strong titles, like Anthem and the Resident Evil 2 remake surely contributed to the increase, but it also suggests console gaming is firmly entrenched and won't be disappearing anytime soon, despite advances in streaming technology.